Already have a concept but not sure what to do next? Our team of designers can take your ideas and concept and build on them to create truly unforgettable artwork. 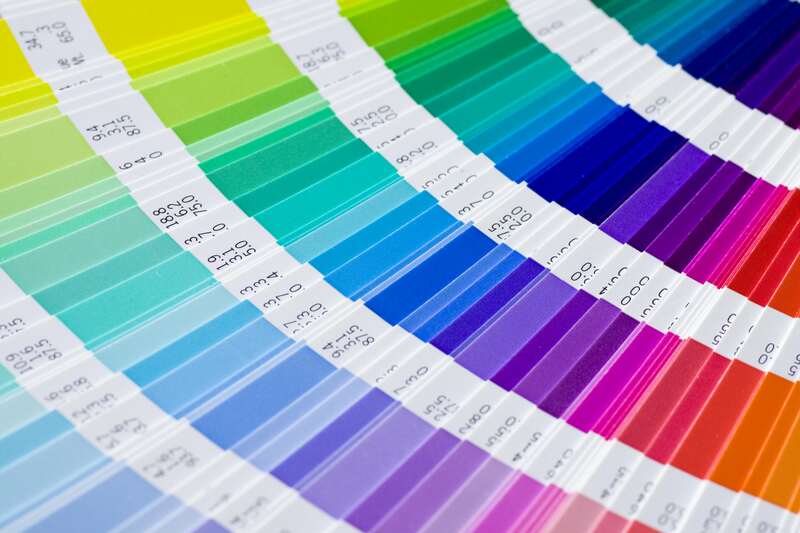 We provide design solutions for all your marketing and promotional needs from quarter page and full page adverts, simple business forms, to full colour flyers and brochures or roll up banners. Our dedicated design team can transform your design requirements from concept to print ready production artwork. Our team will review and check your artwork and produce proofs for you to to sign off on before going to print to ensure 100% satisfaction with the final product. Our designers use Adobe and Quark publishing software to ensure we provide the best quality designs for your business. Our in-house printing and advertising team can help get your design to over 200,000 local readers. We have 3 weekly and three monthly titles in County Down to choose from, whether you are looking to insert a flyer or place an ad we’ve got you covered. We have been designing truly unforgettable artwork since 1904. We build strong relationships with our clients who view our service as an integral part of their marketing campaign. © Copyright Spectator Newspapers Ltd 2019.